A Free and Just Society. 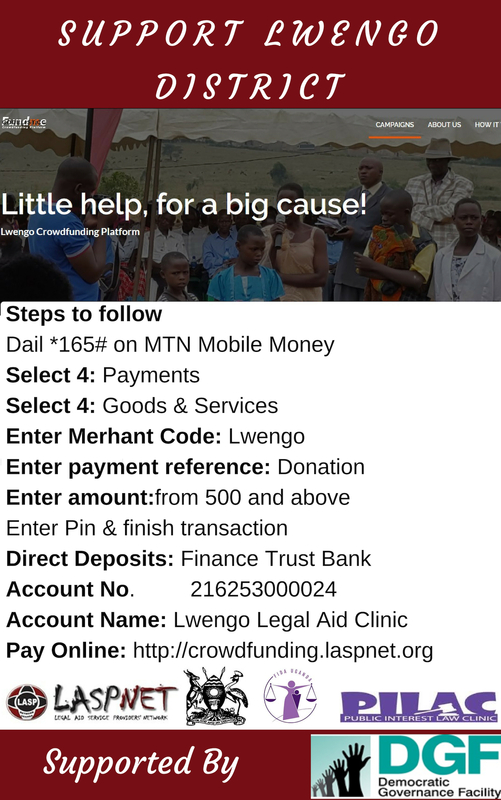 To provide a platform for effective networking and collaboration to enhance legal aid service delivery and access to justice for the most vulnerable and marginalised people. 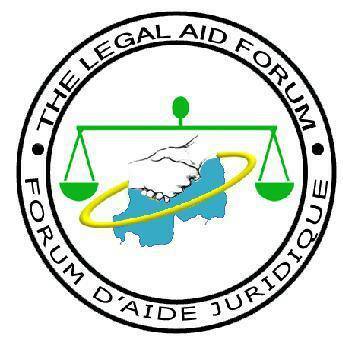 To Improve networking, collaboration and coordination among legal aid service providers in Uganda.